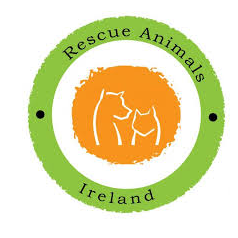 Since 1990 we have taken in many unwanted dogs and cats and a variety of other animals. We spend our lives doing our very best caring for them, rehabilitating some and looking for loving homes for those that can be homed. We are a non-profit organisation. 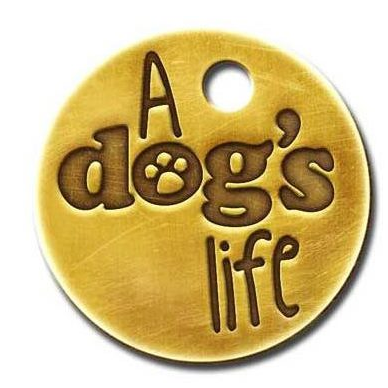 Throughout the years we have homed hundreds of dogs and cats. We’ve rescued many animals from horrific situations that we still can’t comprehend and many of these dogs and cats are now sitting by their owners feet in a house or running happily in a park chasing a ball and are the apple of someone’s eye. Sadly this isn’t always the case and sometimes we won’t ever succeed in rehoming. We have a strict NO-KILL policy and take this very seriously. 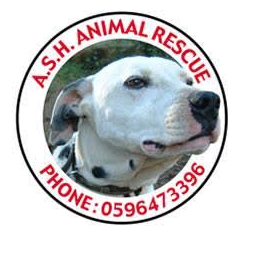 Any animals that can’t be rehomed for whatever reason will become permanent members of our ASH family and we will care for them for the rest of their lives. We can’t stress enough that this is not an invitation to offer/bring us dogs that are not suitable for homing. We’ve survived until now on the generosity of friends, donors, volunteers and sponsors but right now we, like everyone else are very seriously struggling to keep our head above water and care for the animals that are already in our care.